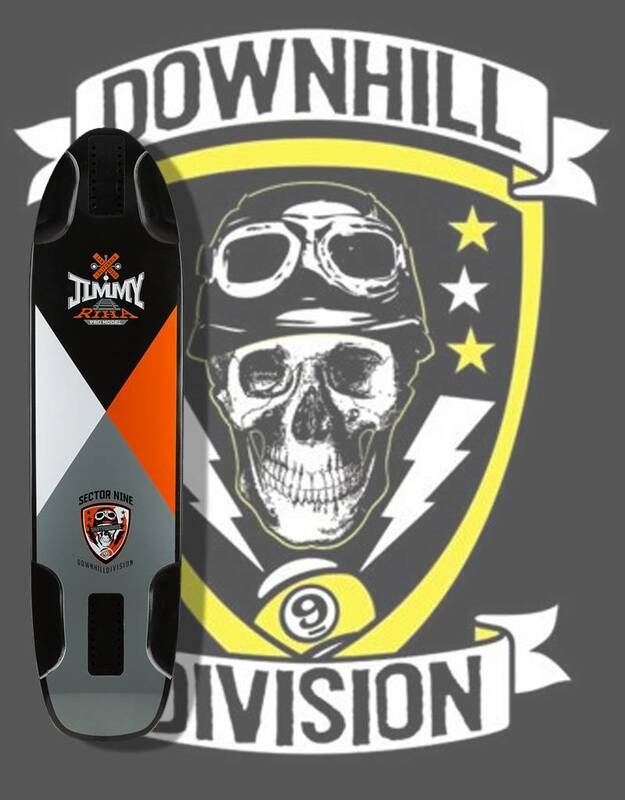 Jimmy Pro 38.5" Longboard Deck is de nieuwkomer in de Sector 9 Downhill Division.Riha’s model is een top klasse downhill boad met een kicktail. 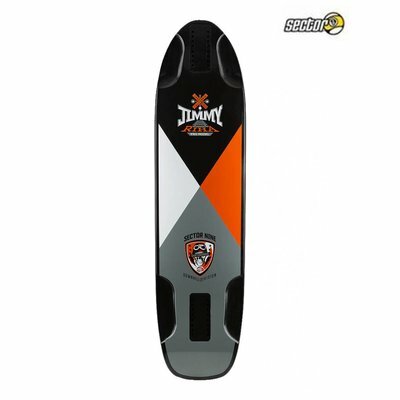 Hierdoor niet alleen een downhill racer maar een veelzijdiger board, ook goed voor cruising en freeride. 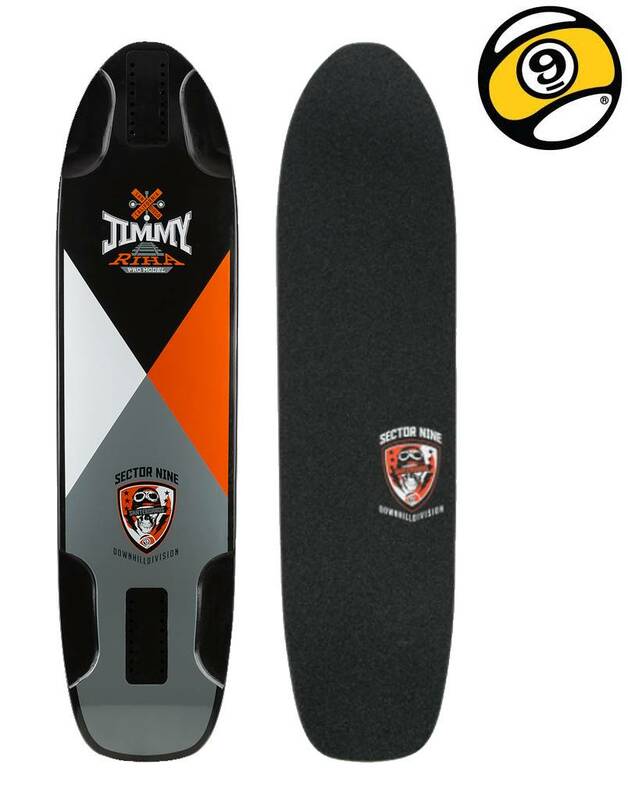 The nine layers of maple provide the board with the needed stiffness and a smooth ride. 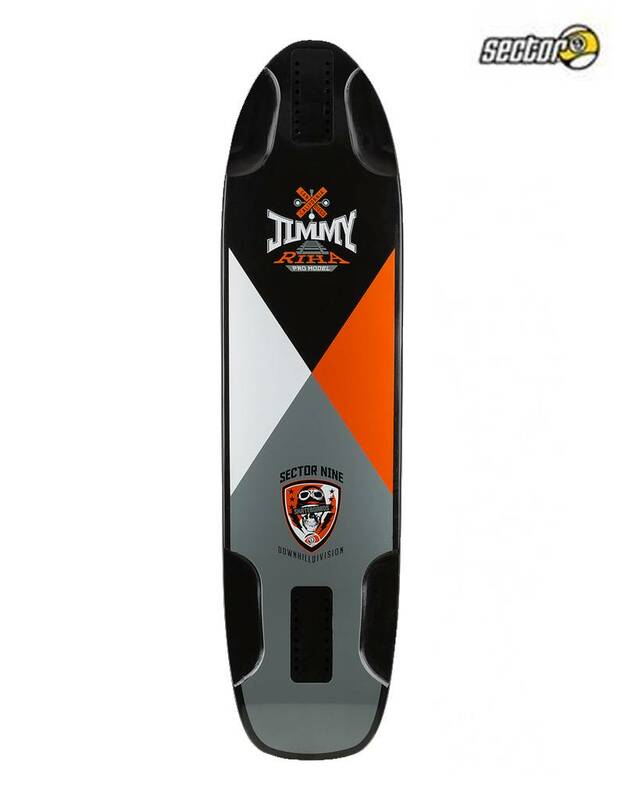 Furthermore, you get a radial, agile high concave with a distinct micro drop with rocker that keep your feet locked in and provide a maximum of control even at high speeds. 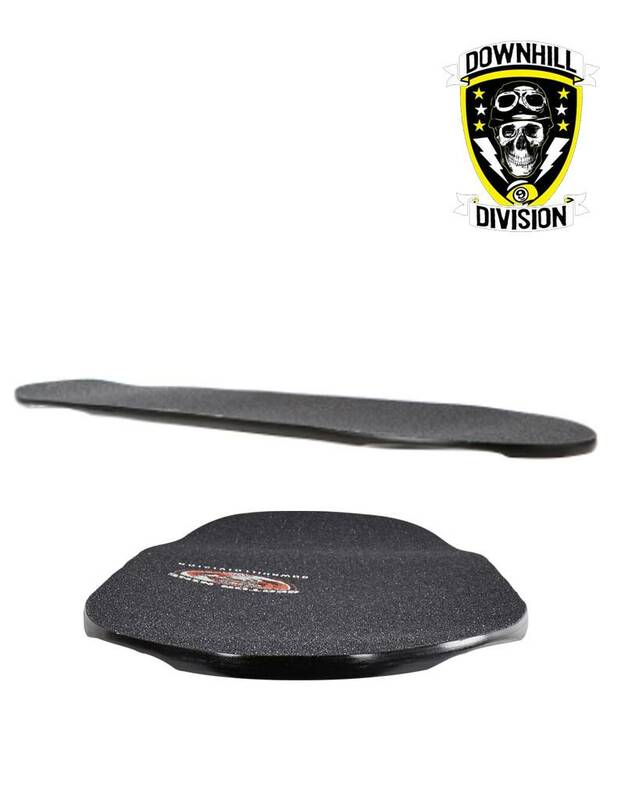 Finally, the flushcuts set your stance lower for even more stability and the versatile wheel base provides an individual truck mounting.